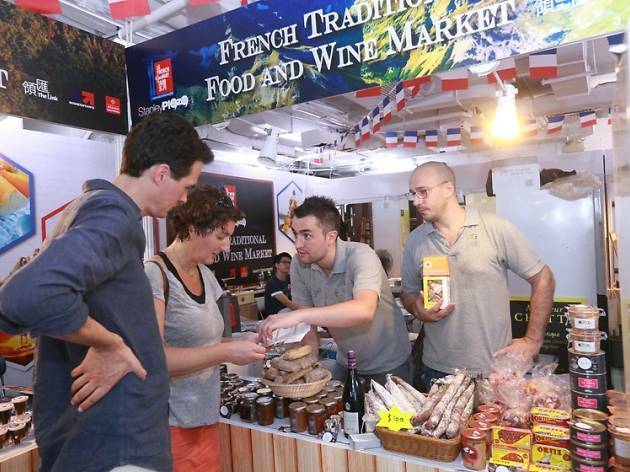 Browse and discover the freshest produce and seafood at the annual French traditional market at PMQ. 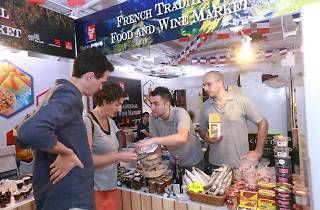 And of course, it’s not a French market without delicious pâté, cheese and wine. Hosted by Le French GourMay, snack on a wide variety of French delicacies and wine – expect tons from this year’s theme region of Loire Valley, fresh fruits and vegetables, sweets and patisserie as well as fresh seafood at this three-day market.